Rack’em up at the deer scoring booth. Bring in your rack to be officially scored by the I.D.H.A., official score keepers for the Hoosier Record Buck program. Officials from the Boone & Crockett and Pope & Young Scorers will also be on hand to score your trophy buck. Scoring fee is $15. 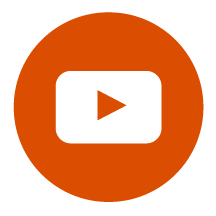 Our Ask the Pros seminars delve into the efforts by agencies, organizations and industry partners to promote the “R3” Program. 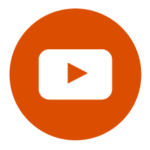 This series gives you the opportunity to have all of your questions answered by the best of the best. It’s a great chance to meet and learn from some of the best hunters in the industry. You ask it, they’ll answer it! Because of the declining number of hunters and anglers across the nation, the Indiana Division of Fish & Wildlife (DFW) aims to increase participation, support and acceptance of hunting, angling, trapping and shooting sports through the R3 program. Recruitment efforts provide pathways to allow interested non-participants to become participants in hunting, angling, trapping and shooting sport events resulting in new sportspeople. Retention endeavors keep current participants engaged in advance learning opportunities and aims to increase license renewal. Reactivation outreach targets individuals that have stopped participating. Our panelists are diverse but have much in common – each of them wants to see the tradition of hunting and angling preserved, while ensuring its focus for future generations. 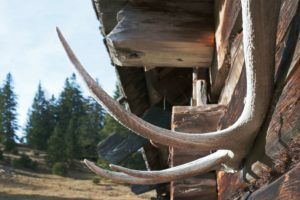 The Big Tine Seminar Series brings exciting hunting seminars from the pros! You’re sure to improve your hunting skills with tips from nationally renowned hunters. And you won’t want to miss the entertaining and informative Ask the Pros panels, where you control the conversation. Check out our speakers section for this year’s lineup! Outfitters from around the Globe best describes what you’ll experience at this years Expo! Meet face to face with Outfitters and explore other worlds of hunting adventure. Whether you are interested in learning about the most unique bird in Argentina, a safari in South Africa or a trip out west for the hunt of a lifetime-these are your Outfitters! 8 countries: Argentina, Australia, El Salvador, Iceland, Mexico, New Zealand, Namibia, and South Africa. Don’t pass the buck! 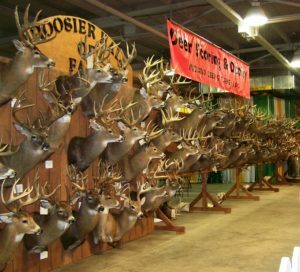 This won’t be a problem, seeing as how these are the largest deer recorded in the Hoosier state. Whether you’re an avid hunter or just respect the sport, chances are you’ve never seen anything like this before. The New Archery Alley contains the best array of archery equipment anywhere in the State of Indiana! Test your next bow at the Archery Manufacturer’s Demo Lanes. Industry experts will be on hand to show you the latest and greatest new bow technology. 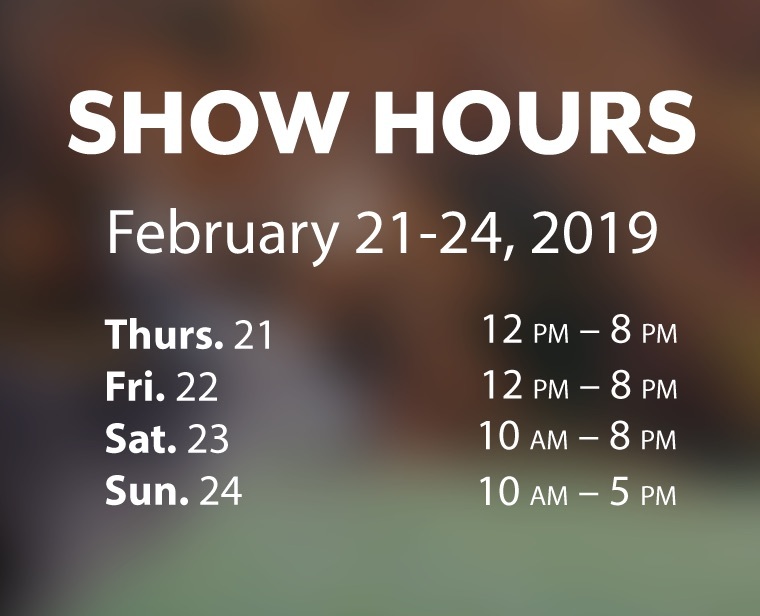 Take the guess work out of your next bow purchase and take advantage of the one on one experience with industry experts at the Manufacturer’s Archery Demo Lanes! If you hunt waterfowl, this is a must see! The Waterfowler Flyway includes anything and everything you need for a successful hunt. From duck boats, to duck calls, to waterfowl gear, it’s all here. 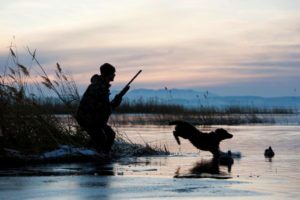 The Waterfowler Flyway also includes call manufacturers, industry professionals, dog trainers and everything in-between! It’s everything a water fowler needs, all in one place! 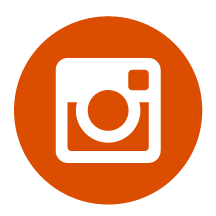 Indiana Hunter Education is a program administered by the Department of Natural Resources, Law Enforcement Division, Outdoor Education Section. The program is offered free of charge in all 92 of Indiana’s counties and is taught my volunteer instructors and Indiana Conservation Officers. It teaches hunting safety, firearms and archery safety, ethics and responsibility, habitat fundamentals, wildlife identification and much more. 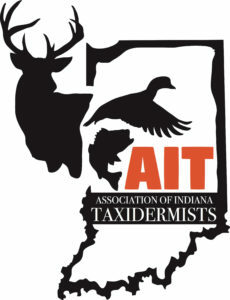 The Indiana Hunter Education Association is made up of Hunter Education instructors. The association’s sole mission is to support the Department of Natural Resources in the delivery of the Hunter Education program. They work hand in hand with the department to provide the public with information about the program. At the Deer, Turkey and Waterfowl Expo we will be offering several ways to interest people in hunting and hunter education. Our most popular attraction is the Laser Shot simulated shooting system. Participants will have the opportunity to go hunting with us and shoot deer with a laser gun in realistic shooting scenarios. We will also have an interactive display of pelts from many of Indiana’s furbearers. Experienced hunters and trappers will be on hand to answer questions about furbearing wildlife in Indiana. 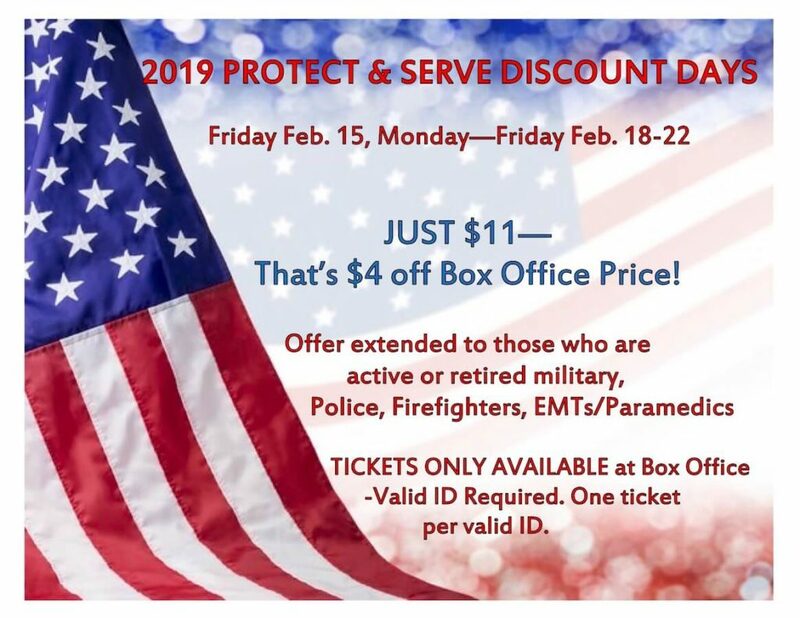 We will also offer information about upcoming Hunter Education classes, the Indiana Archery in the Schools Program and state tournament, 4H Shooting Sports, Becoming an Outdoors Woman, the Karl E Kelley Memorial Conservation Officers Youth Camp and the C O Mollenhour Conservation Camp. This is a great opportunity to introduce your young ones into the great sport of archery. Kids will be instructed on bow safety and proper shooting techniques by the professional staff of the Indiana Bow Hunters Association. 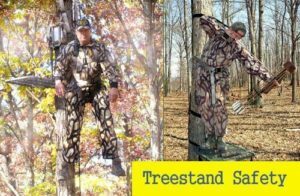 The Treestand Safety seminar demonstrates the safest way to hunt from an elevated position. Topics include proper use of a Fall Arrest System and a Full Body Harness, types of elevated hunting platforms (treestands), and suspension relief, as well as, self-rescue and other safety tips. The demonstration will be presented by certified Master Treestand Safety Instructors, Indiana Conservation Officer Tony Mann and Hunter Education Instructor Stephan Spencer. To promote, improve, and enhance the standards and practice of taxidermy. To further relationships, contacts, and common understandings among taxidermists and related industries.